If you are headed back to school this fall – in any capacity – we want to pray for you! 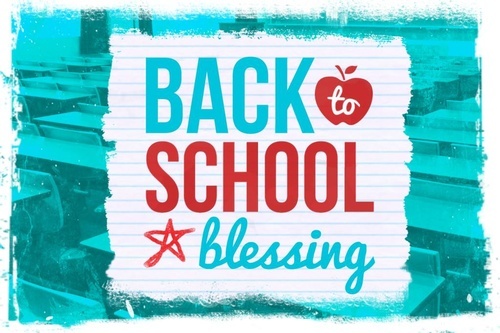 Plan to be at church on Sunday, August 12th so we can bless you as you prepare for another school year. The prayer will be early in each service, so be here on time so you don’t miss it.